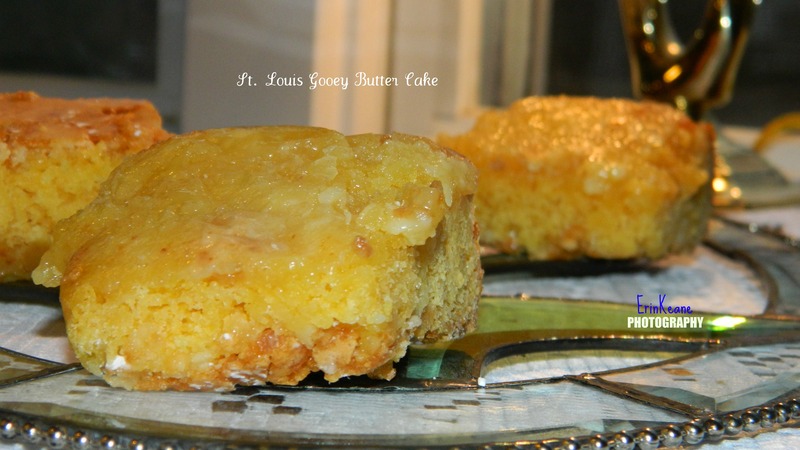 St. Louis Gooey Butter Cake…Yummy! Part of healing our life is to indulge in the yumminess of it! Somehow, when we were created, our Creator knew that we would love to eat! And thus, filled the earth with sugar and sweetness! 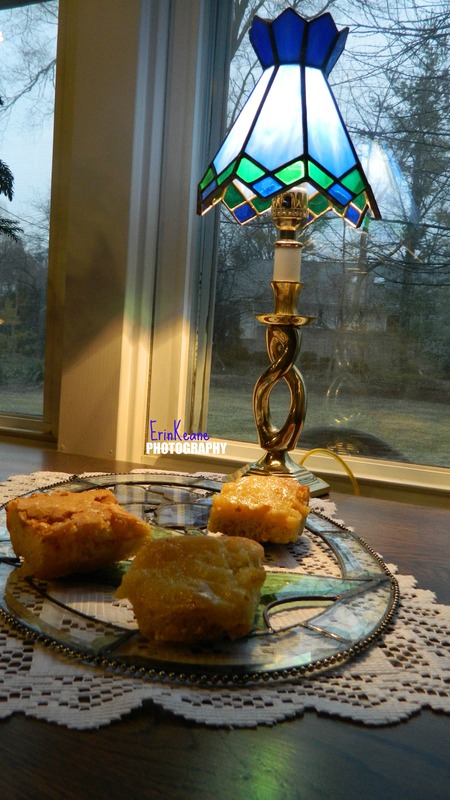 Yesterday, was my dad’s birthday, so we indulged in home-made Gooey Butter Cake. It was a tradition of sweetness my grandmother introduced to me as a kid. I had forgotten completely about it until about 3 years ago. I was at work and a wonderful co-worker and baker gave me a slice. Its amazing how complex our bodies are: One taste, and I was brought back to being a 6 year old kid sitting at the table eating grandma’s dessert. My father and his family are natives of good o’l Saint Louis, Missouri, where Gooey Butter is famous. Three years ago, I suprised my dad with a tray of gooey butter sent special delivery. He too had forgotten all about it. Now, however, it is an absolute must in family gatherings. My Irish husband and Boston born son, will now also have this dessert as part of their heritage story. 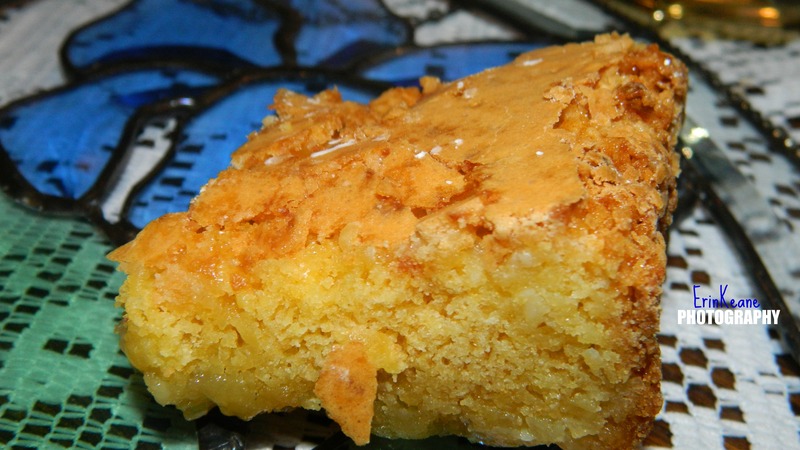 Mix cake mix, melted butter or margarine, 1 teaspoon vanilla, and 2 eggs with a spoon. Pat into a 9 X 13 inch pan. Mix cream cheese, 2 eggs, and 1 teaspoon vanilla with an electric mixer. Slowly beat in confectioner’s sugar. Pour over cake layer. Bake for 40 to 45 minutes. Cool. Do something fun for yourself too! Find a pretty plate or display item and present your sweet indulgence. Taking the time to present your food, allows you to dip into your imagination. 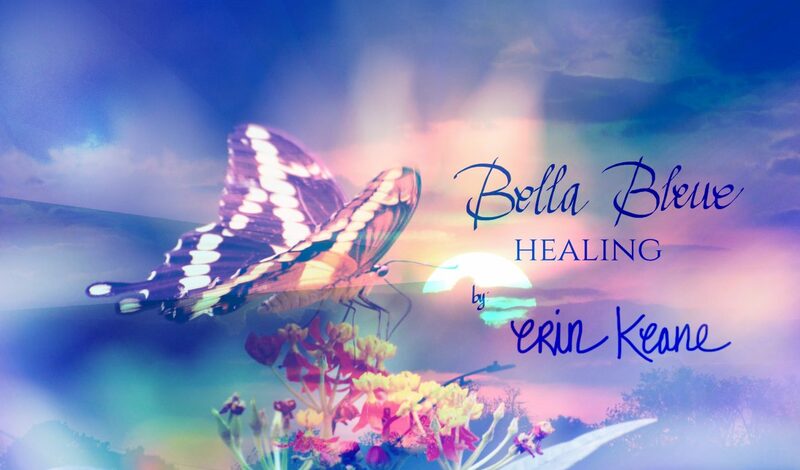 Imagination nourishes you, and continues to bring healing and happiness into your whole being.